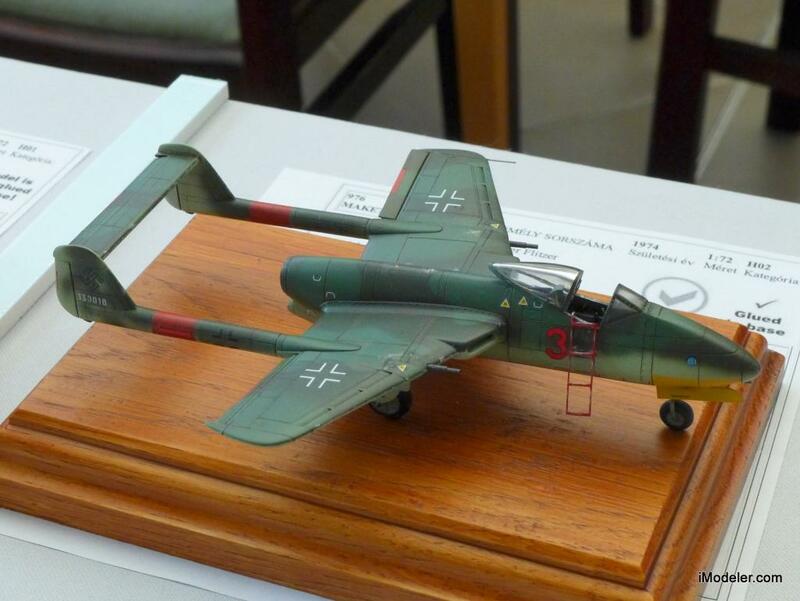 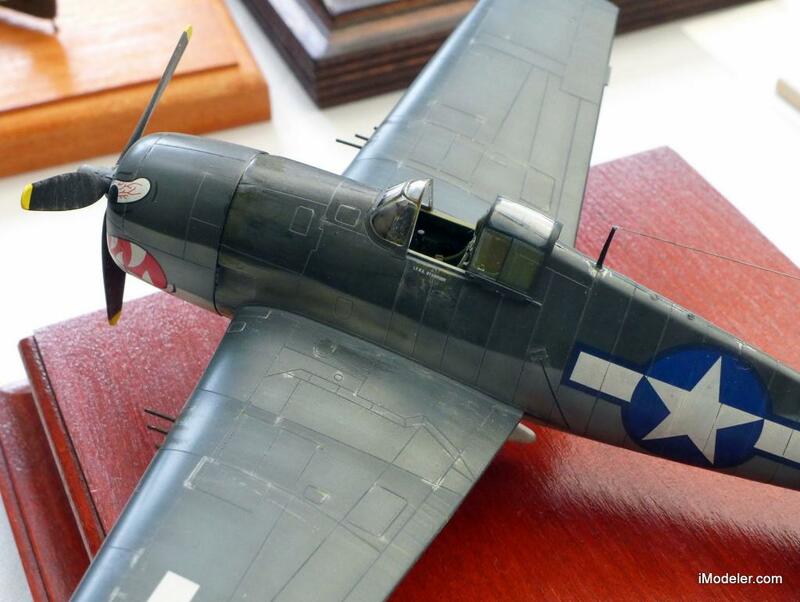 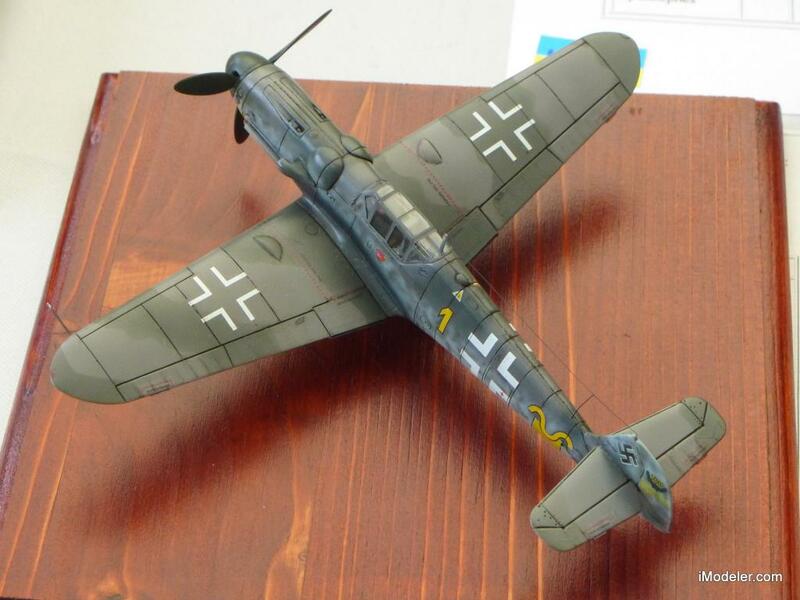 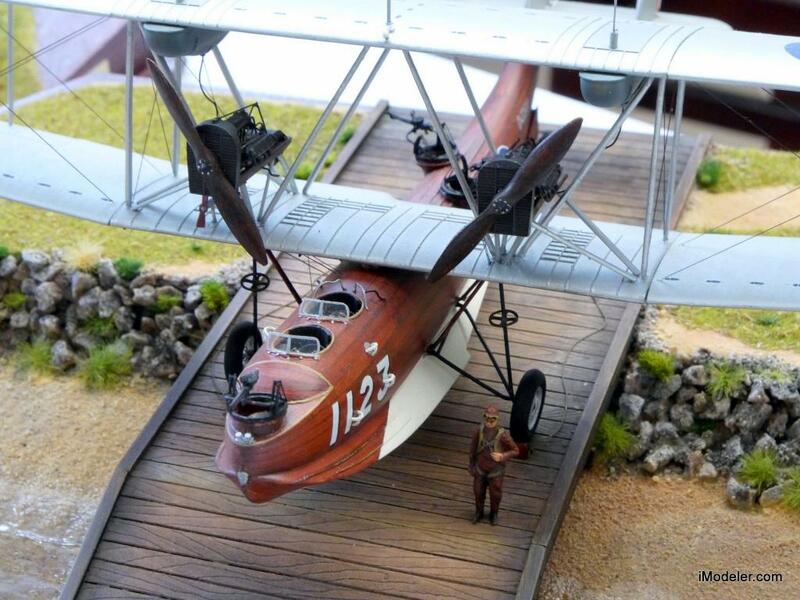 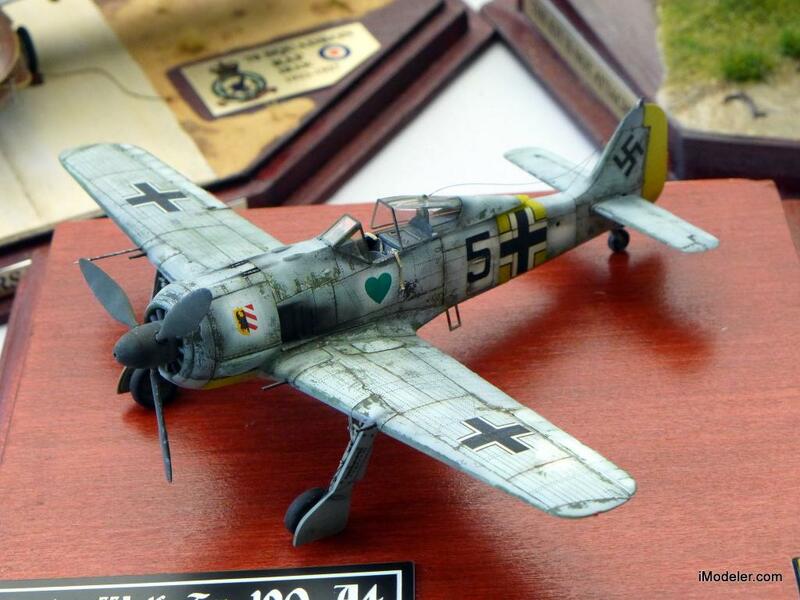 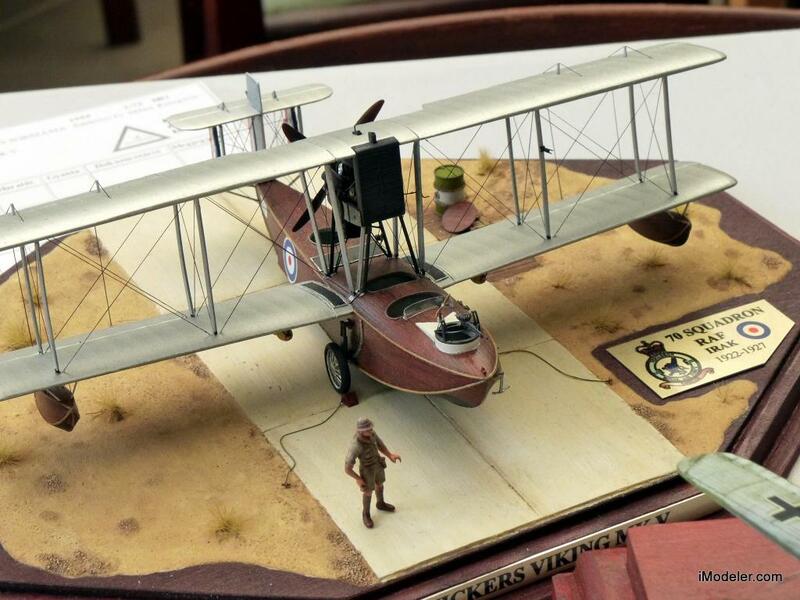 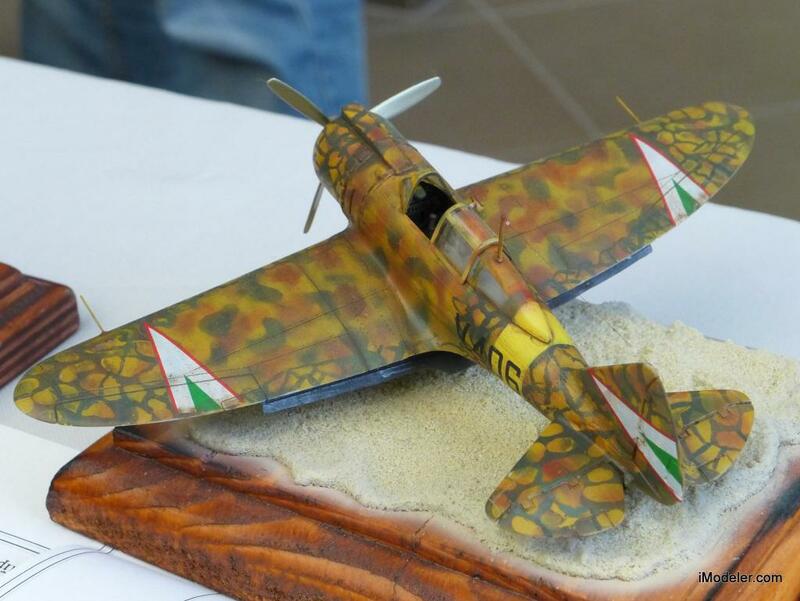 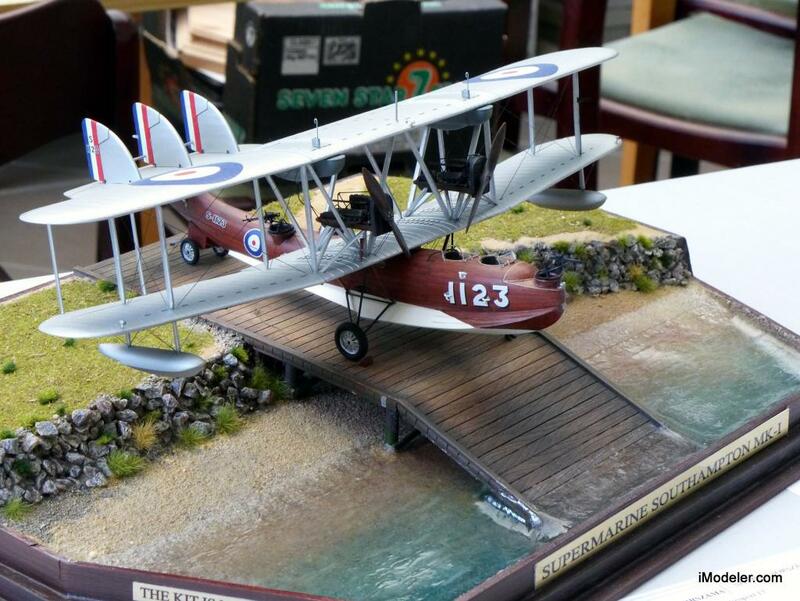 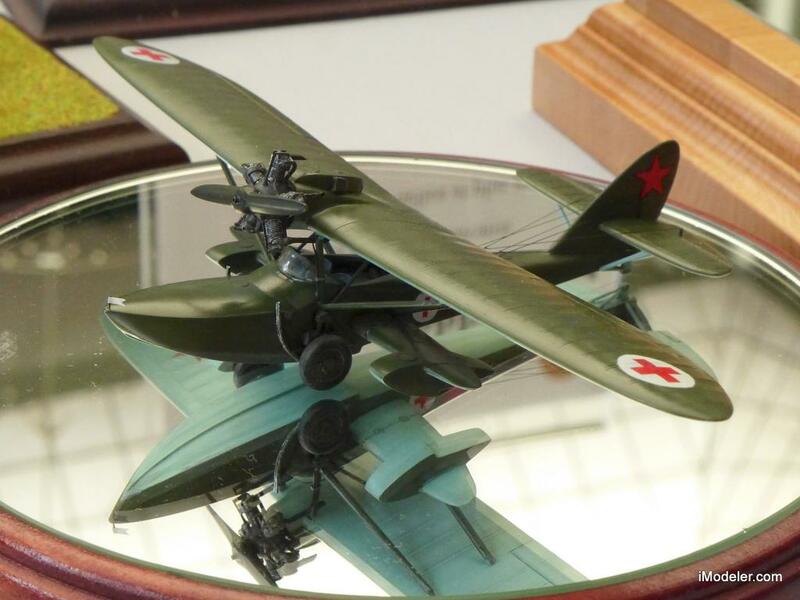 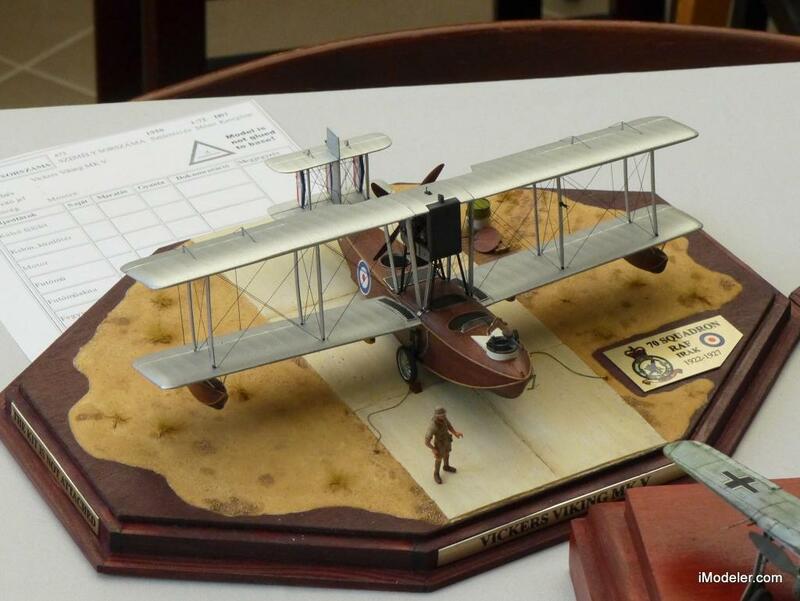 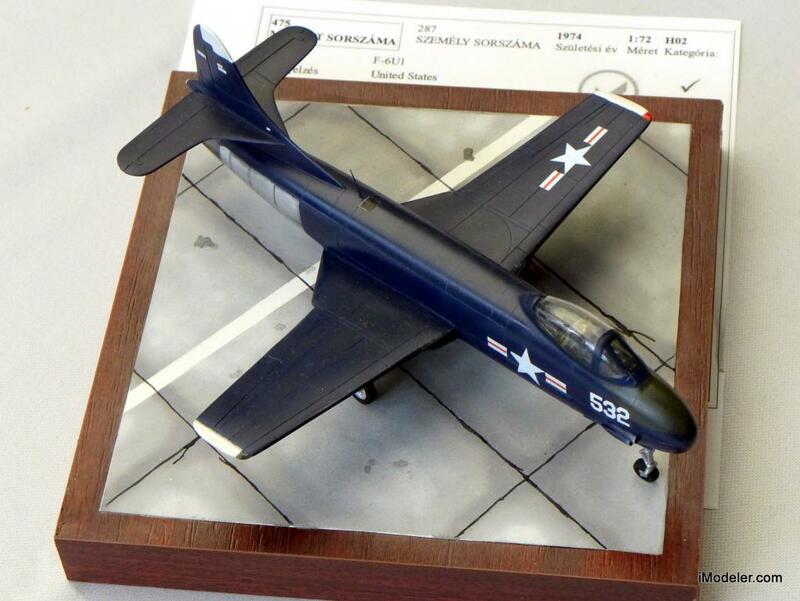 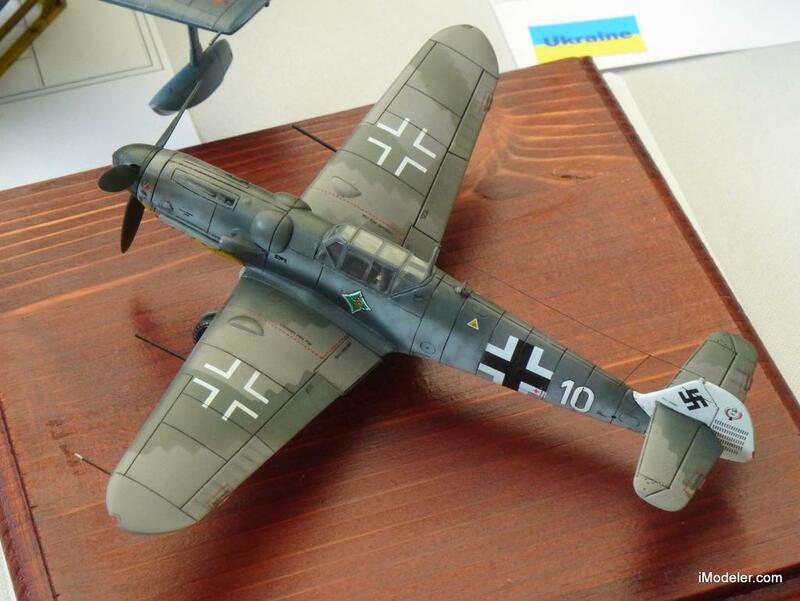 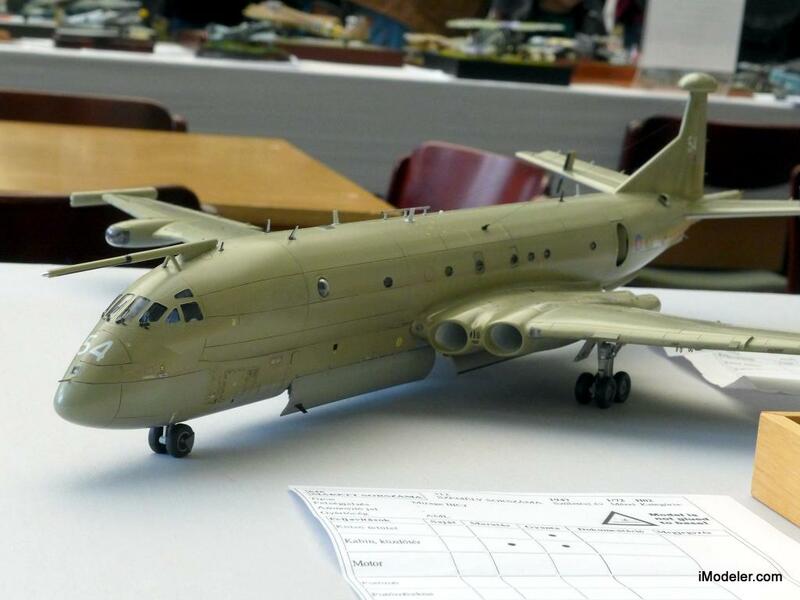 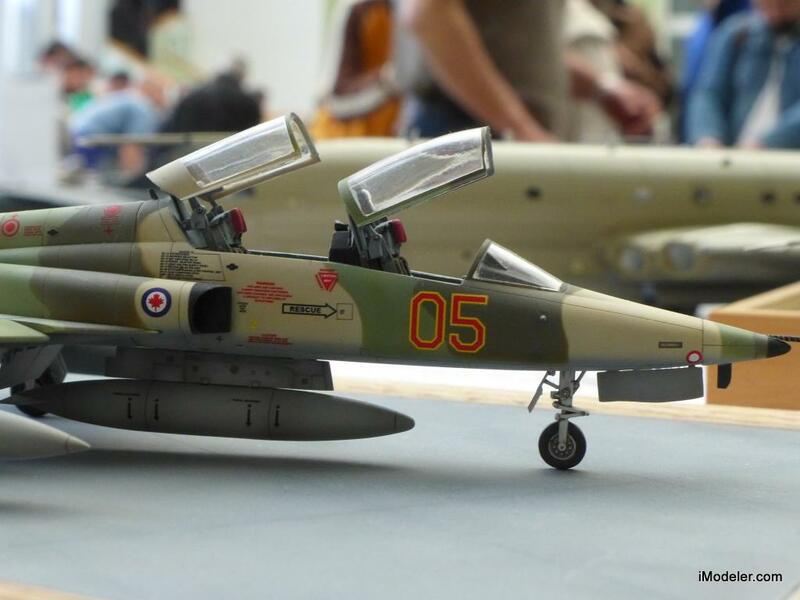 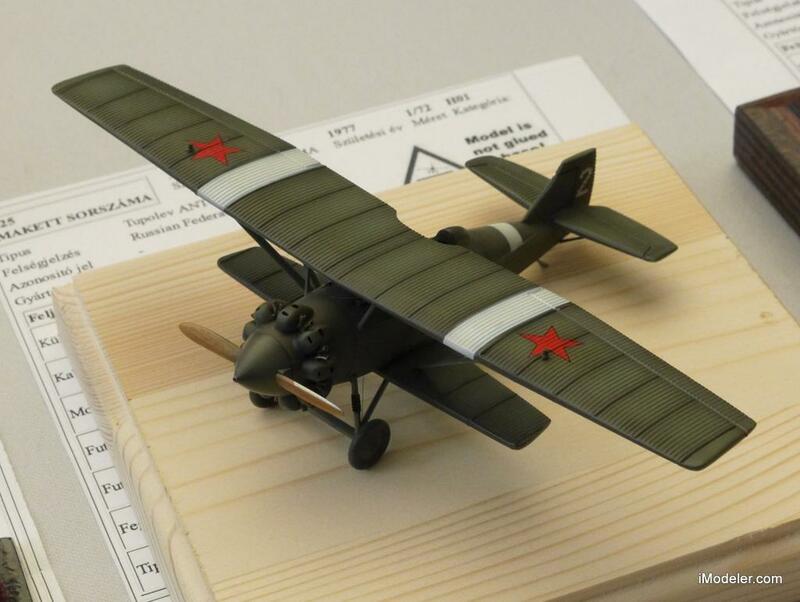 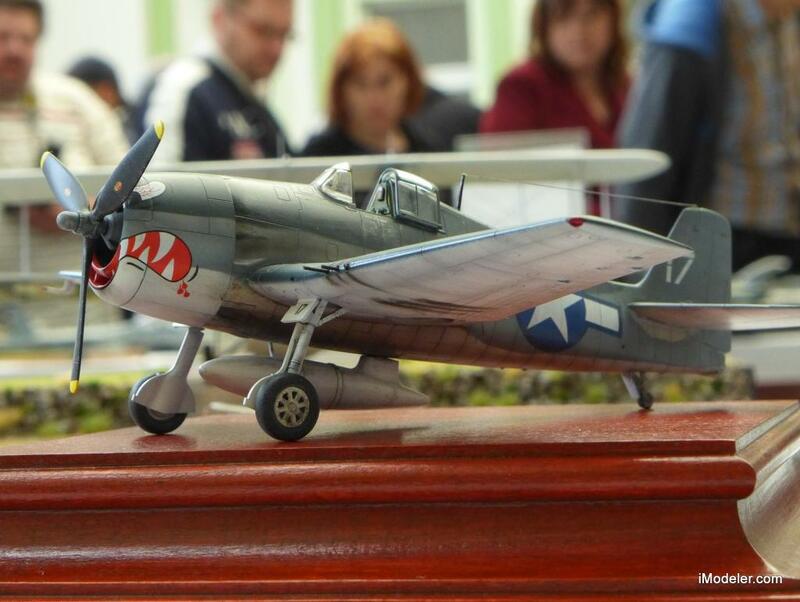 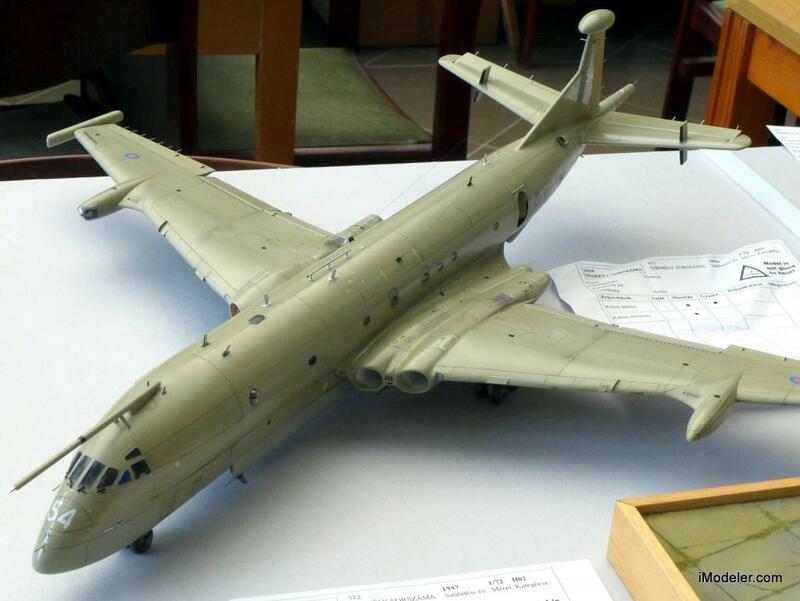 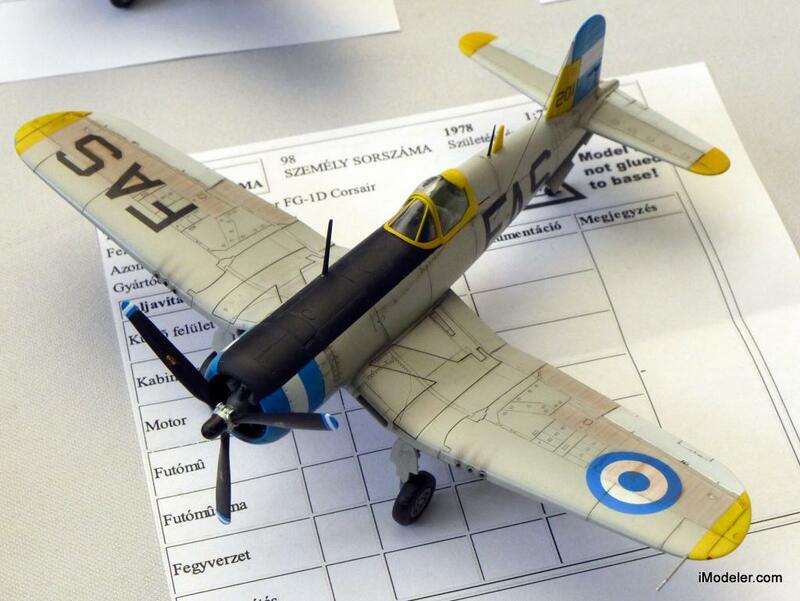 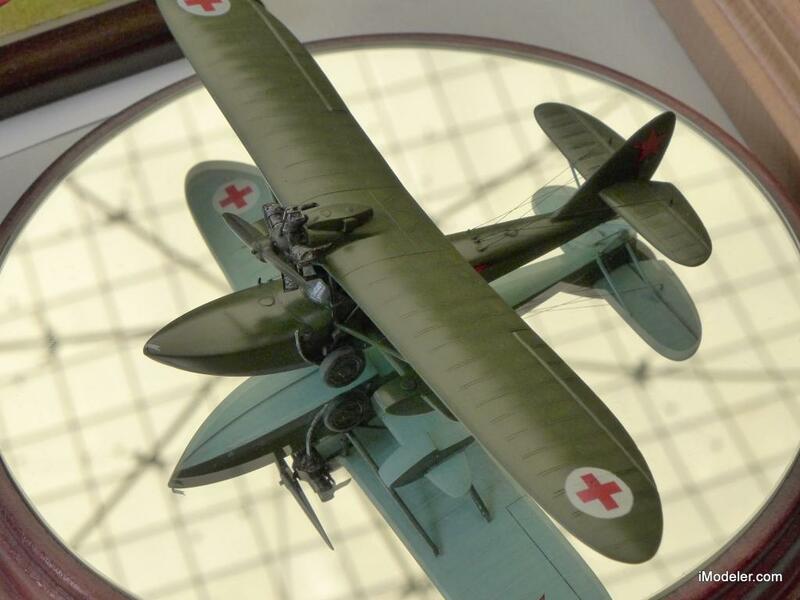 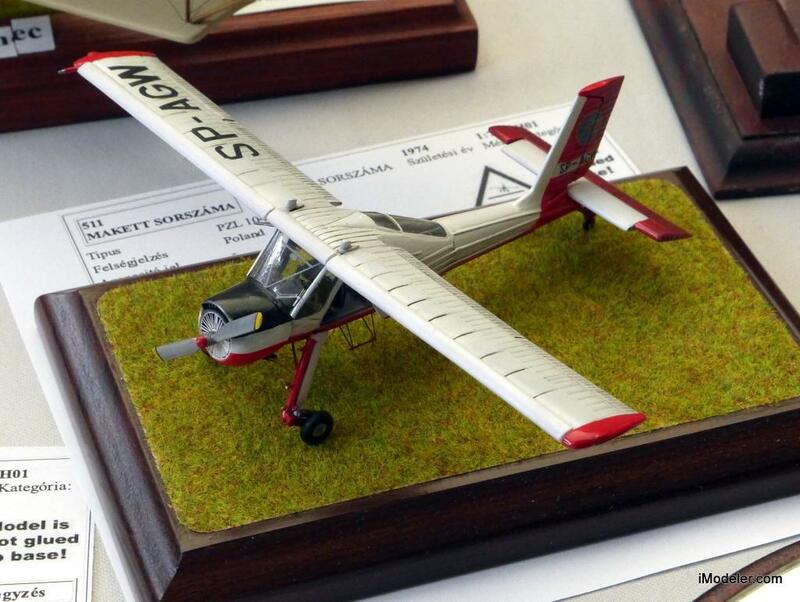 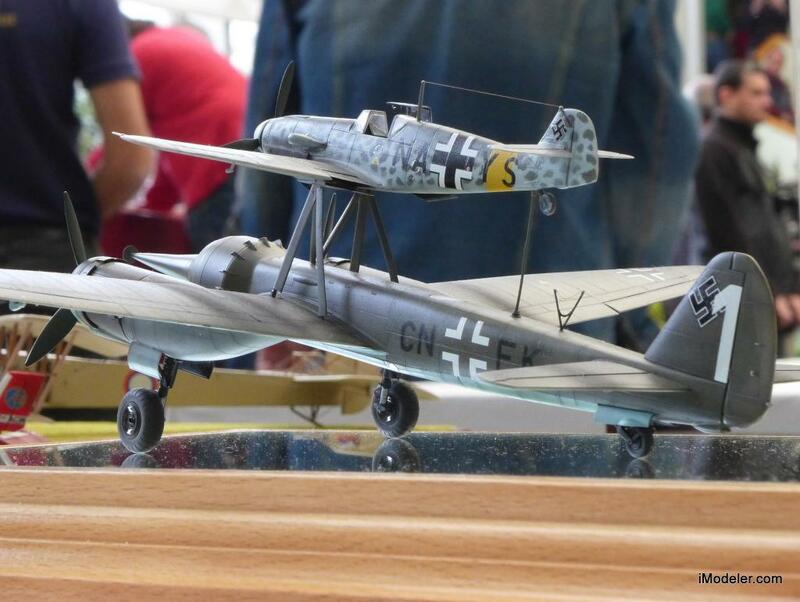 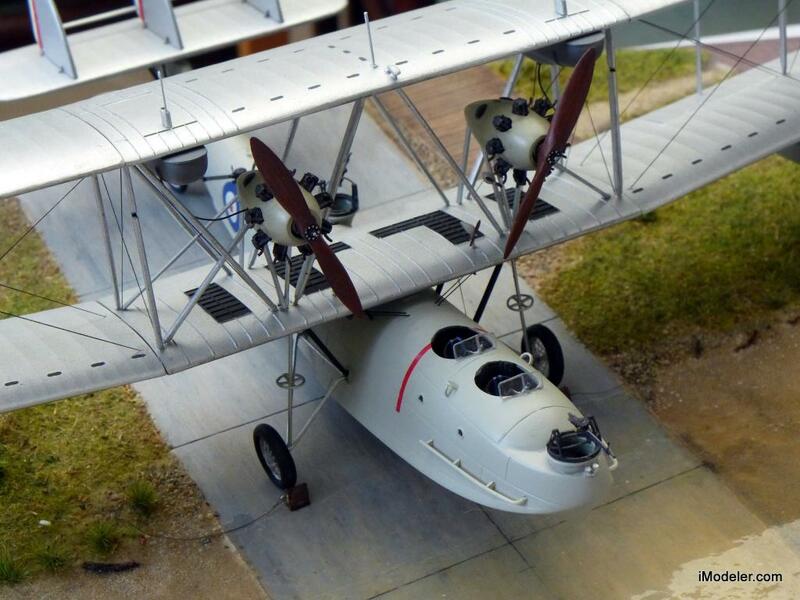 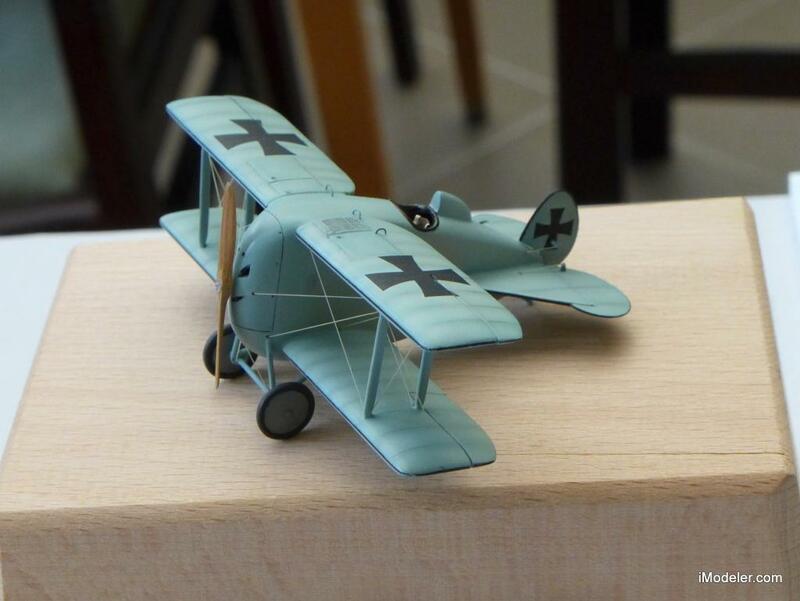 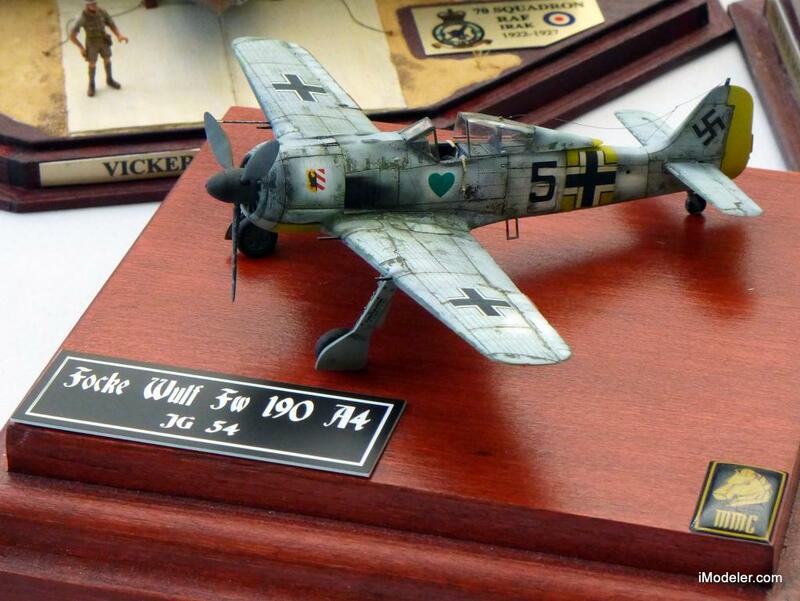 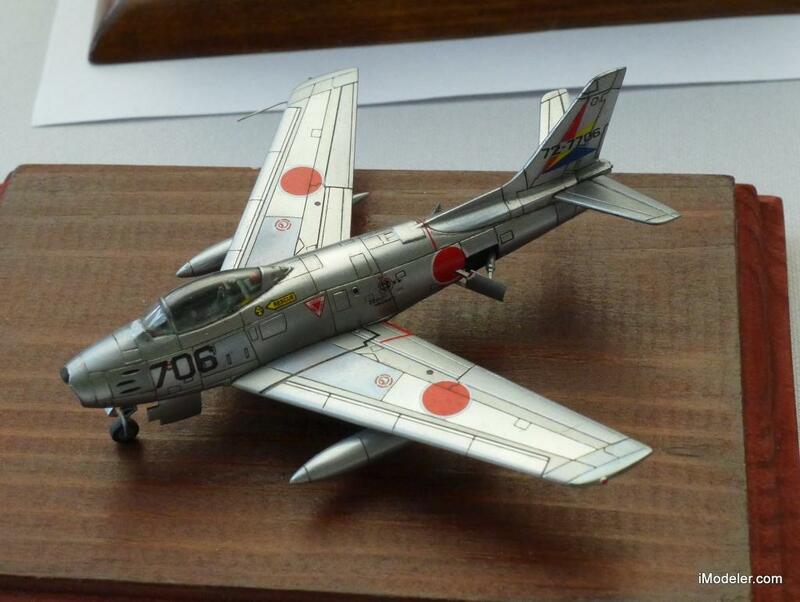 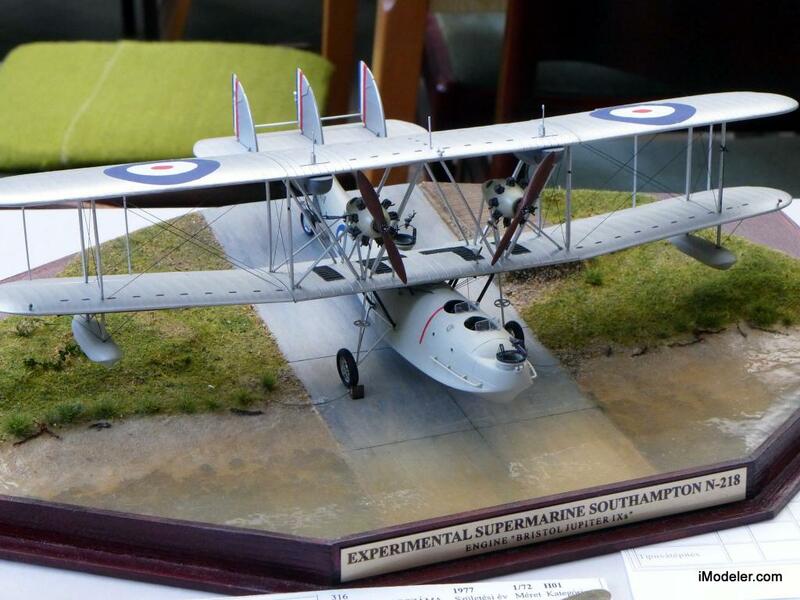 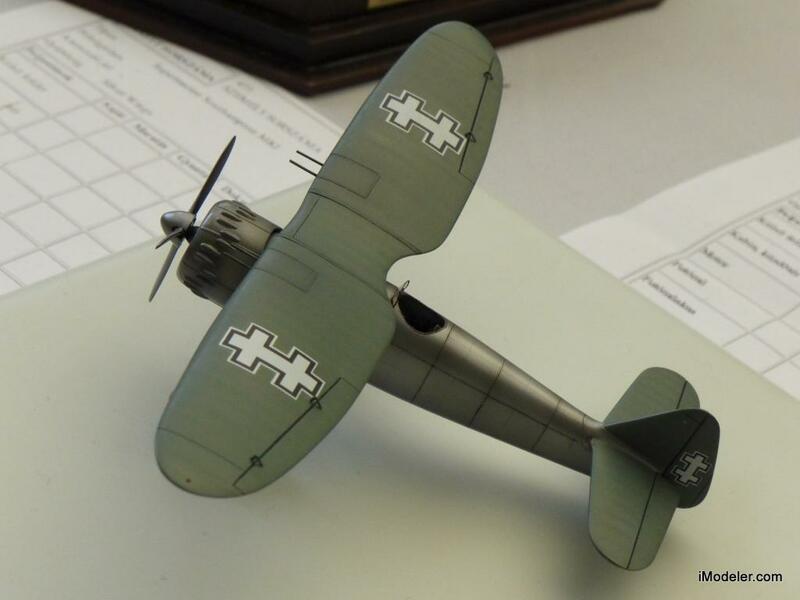 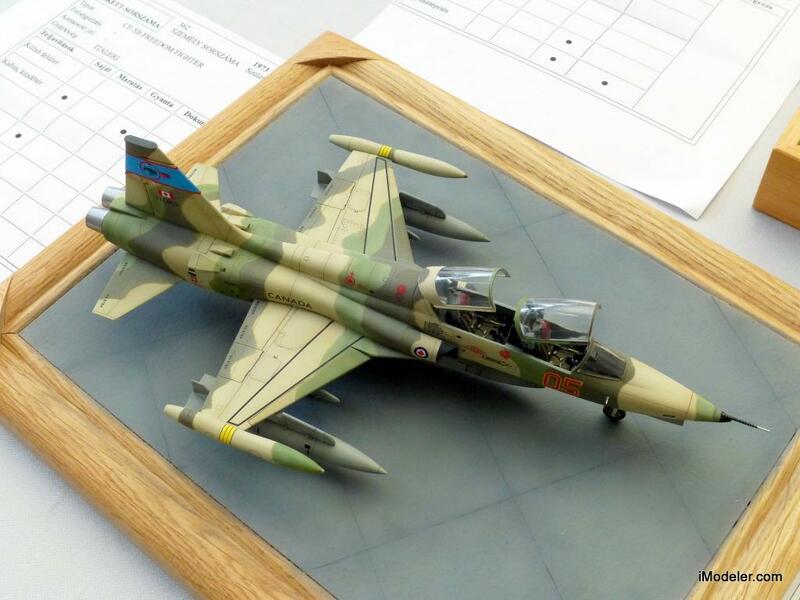 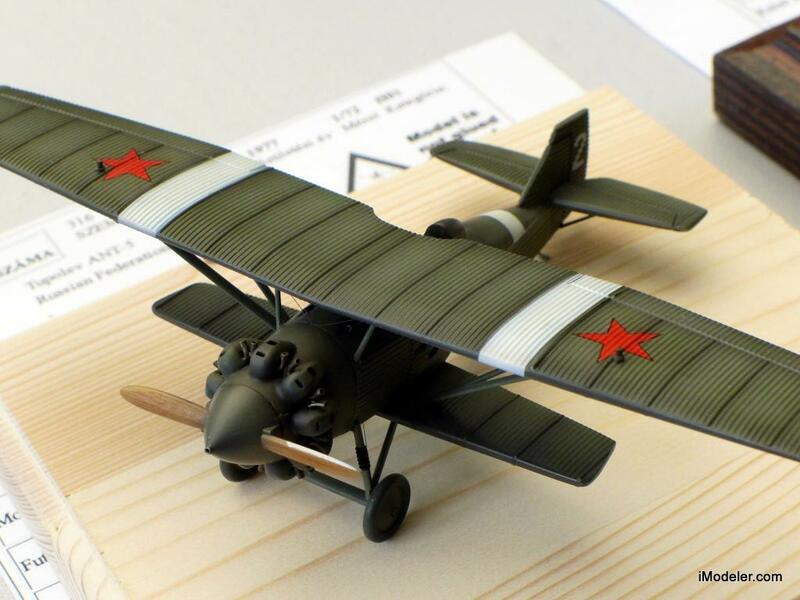 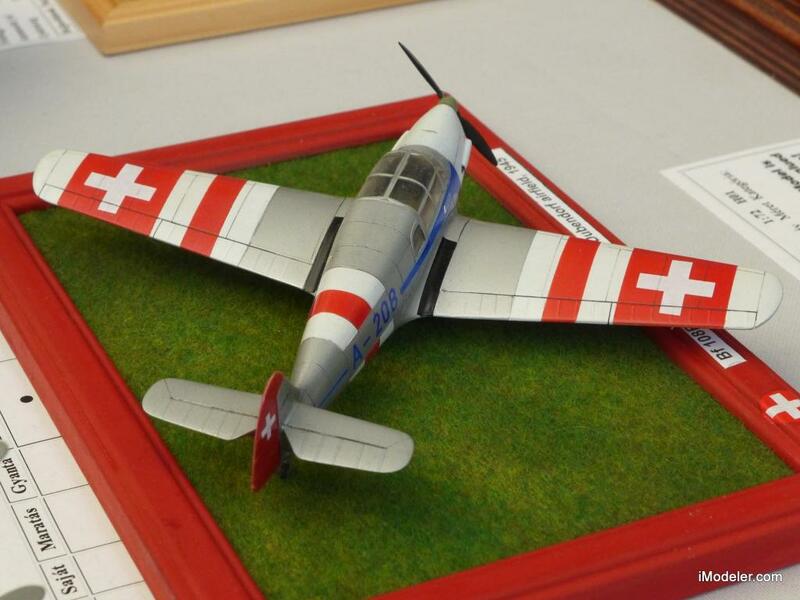 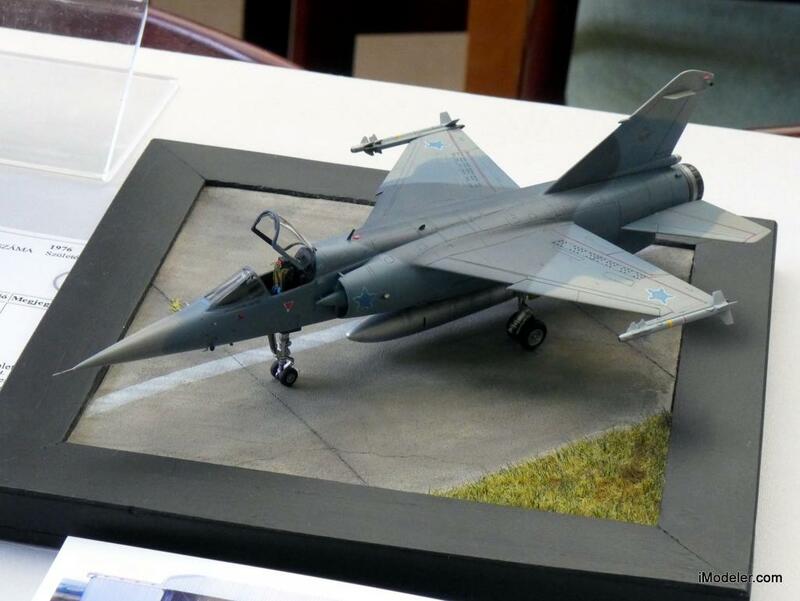 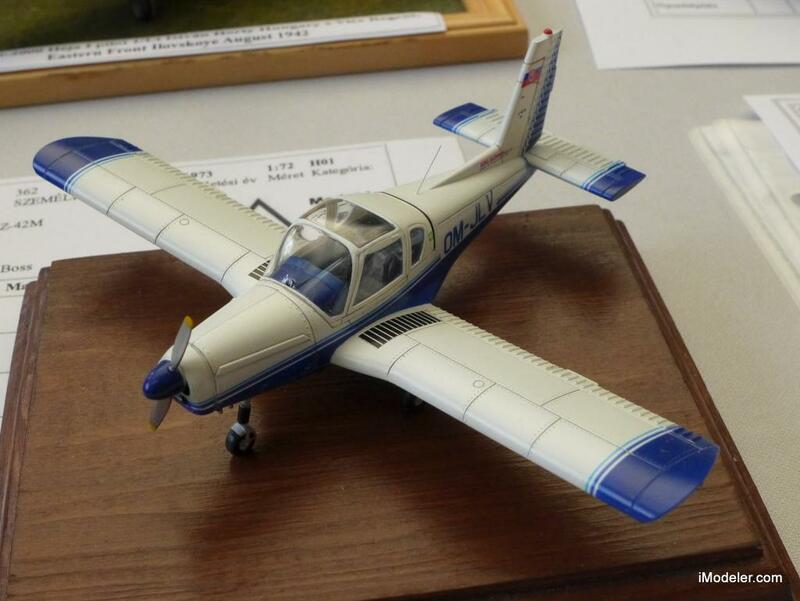 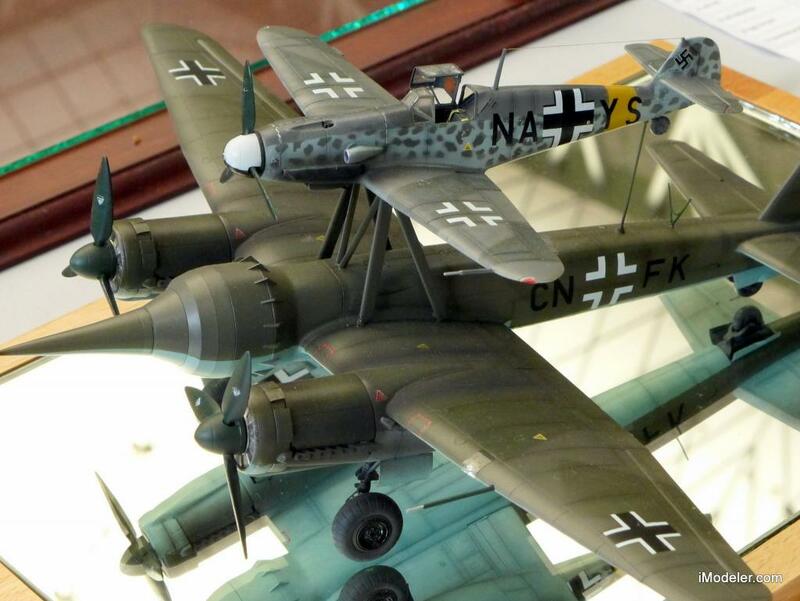 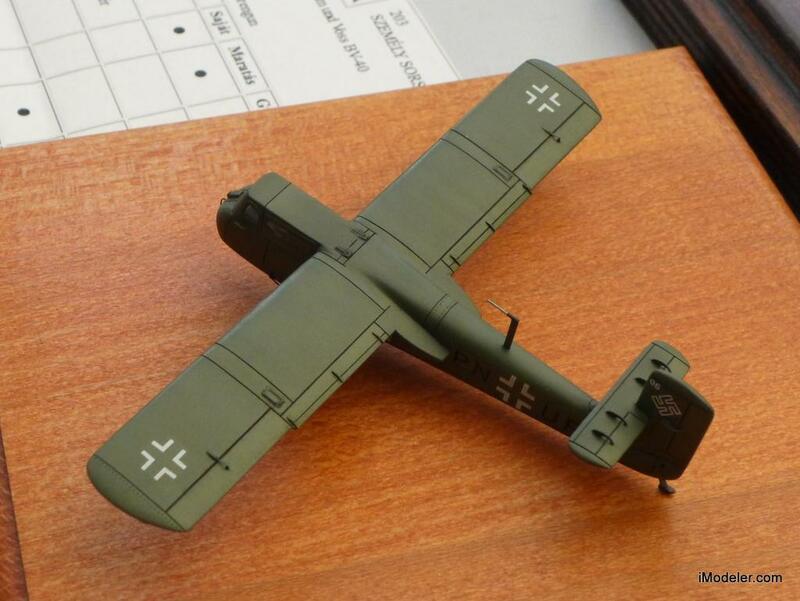 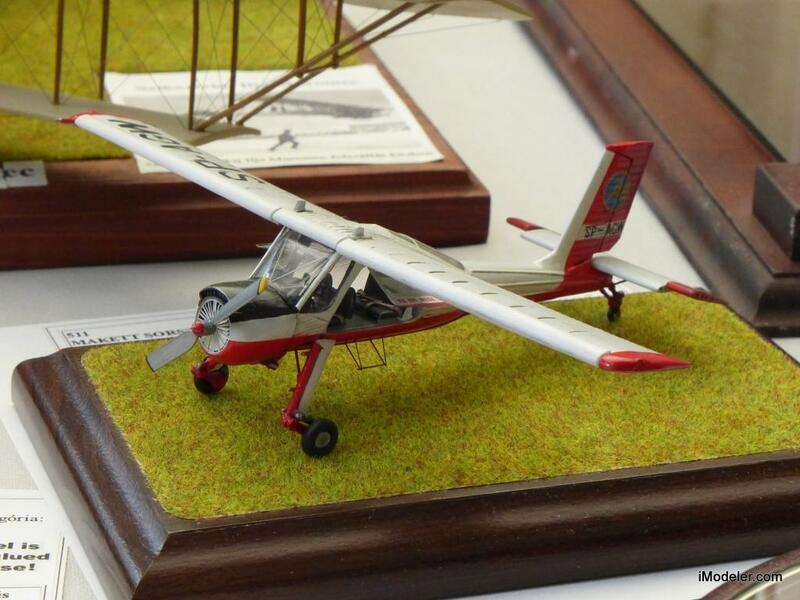 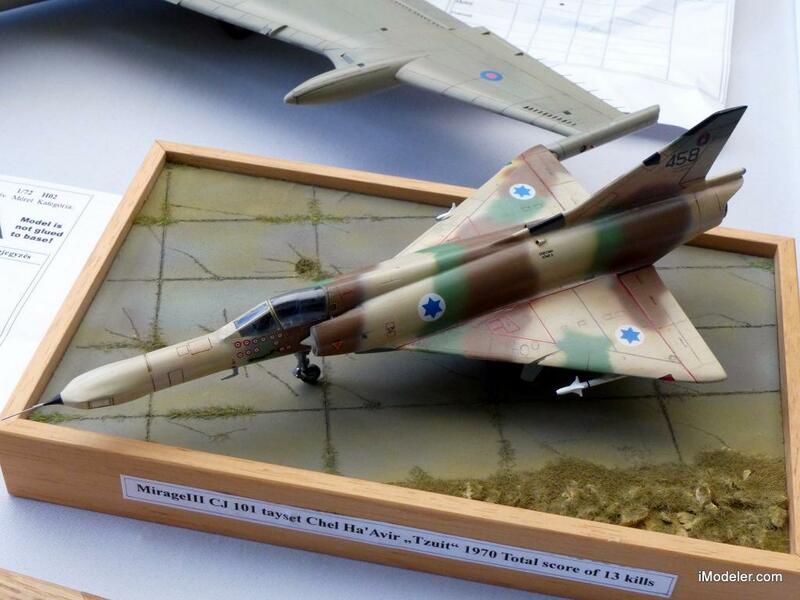 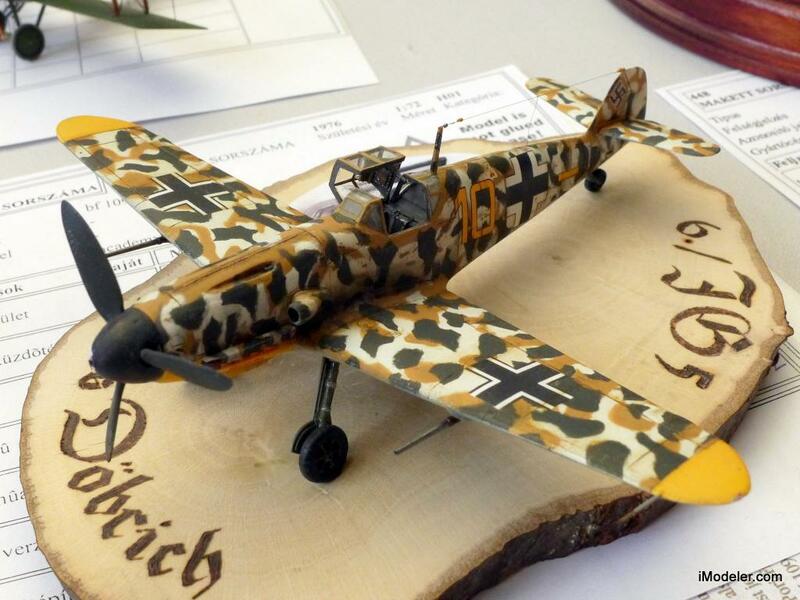 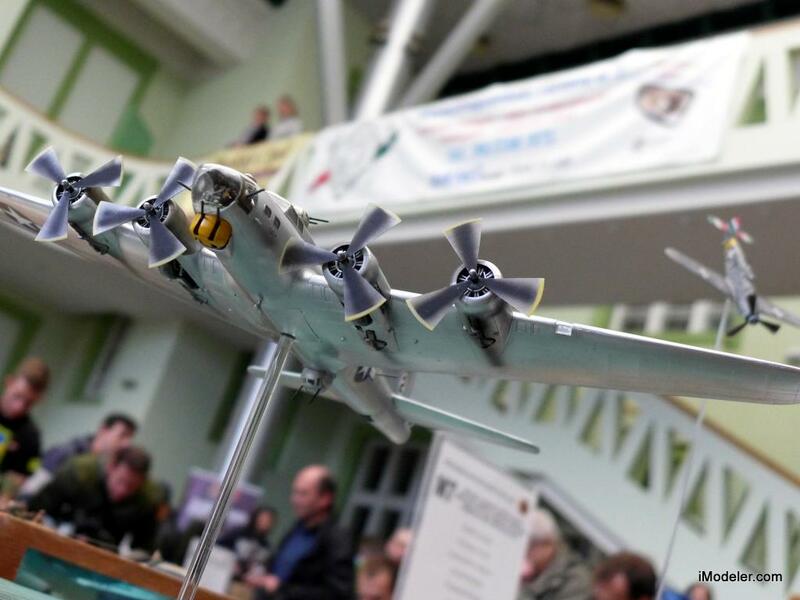 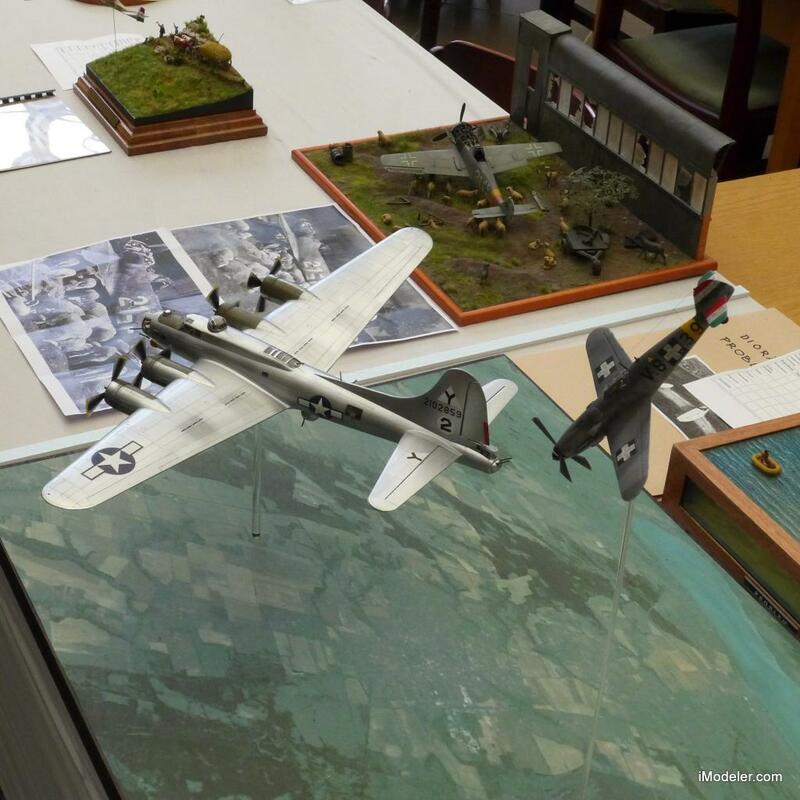 More photos of 1/72 and smaller scale aircraft on display at the 2104 Moson Model Show. 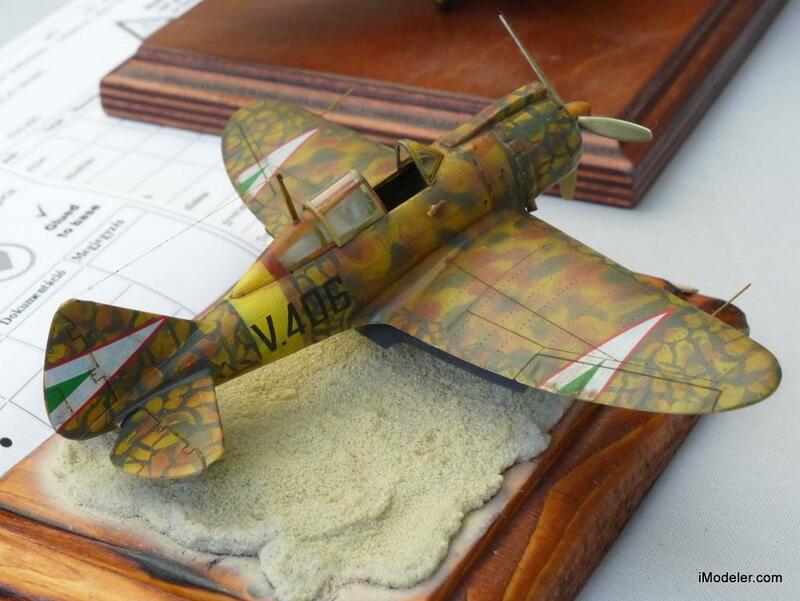 Watch this space for more coverage from the show today. 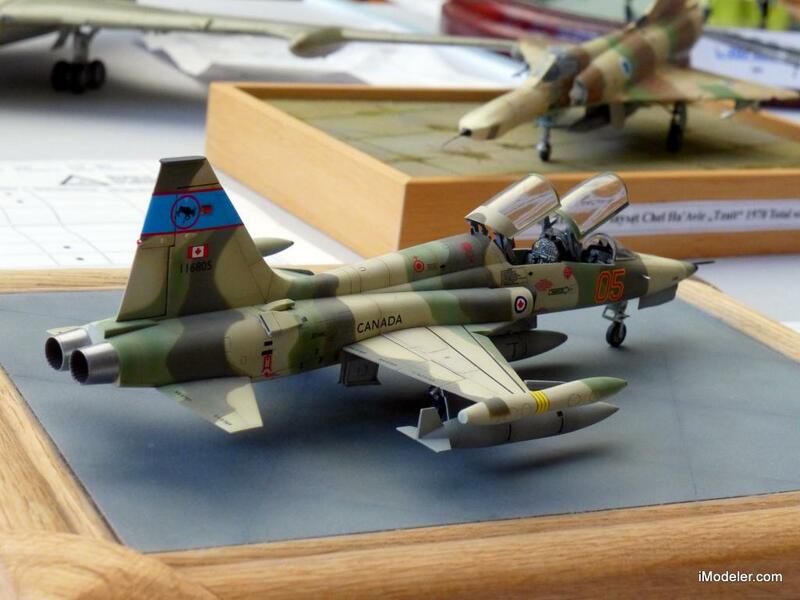 Looking forward to seeing more……. 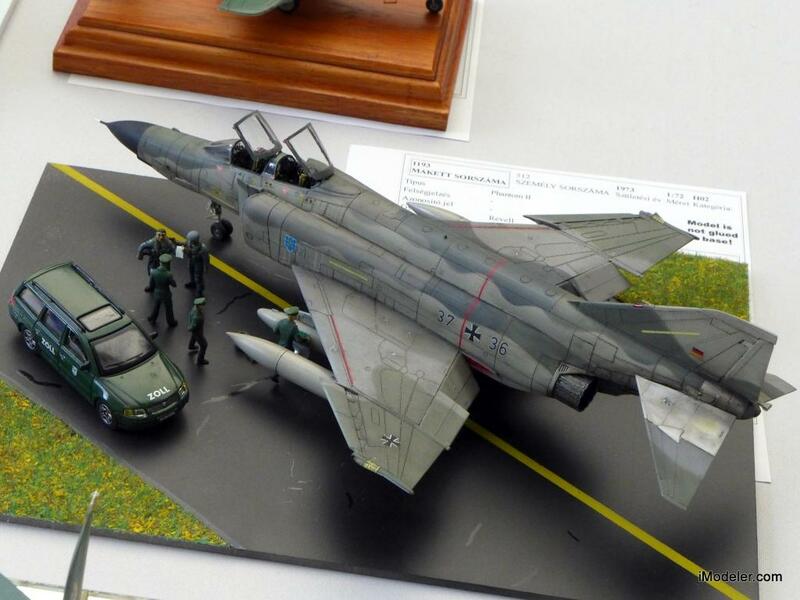 Cool – are these all 1/72? 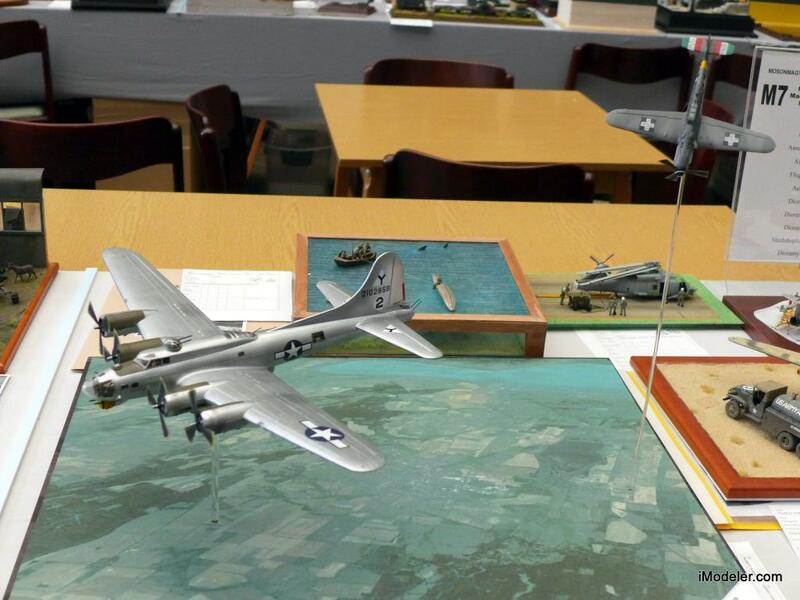 Like the Mistel and the B-17 diorama. 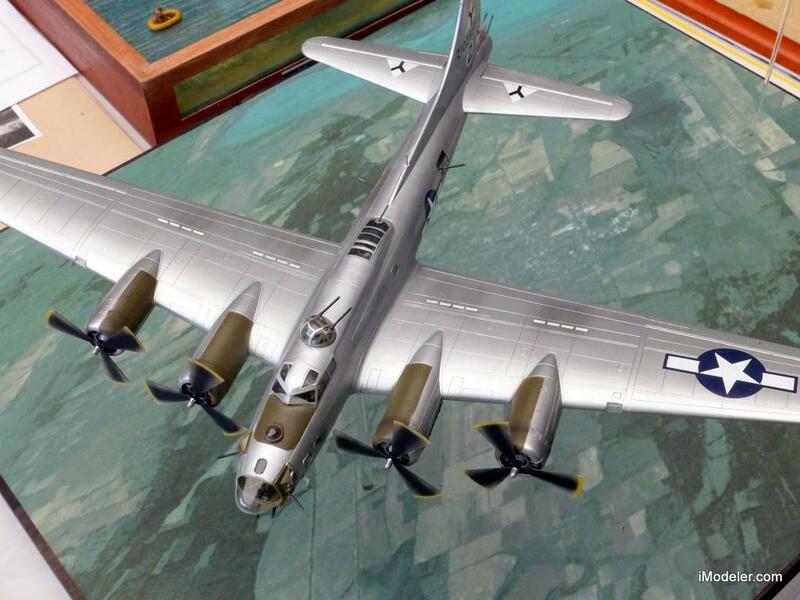 Yes everything here, including the Mistel and the B-17 diorama is in 1/72 scale, with an occasional 1/144 model (airliners). 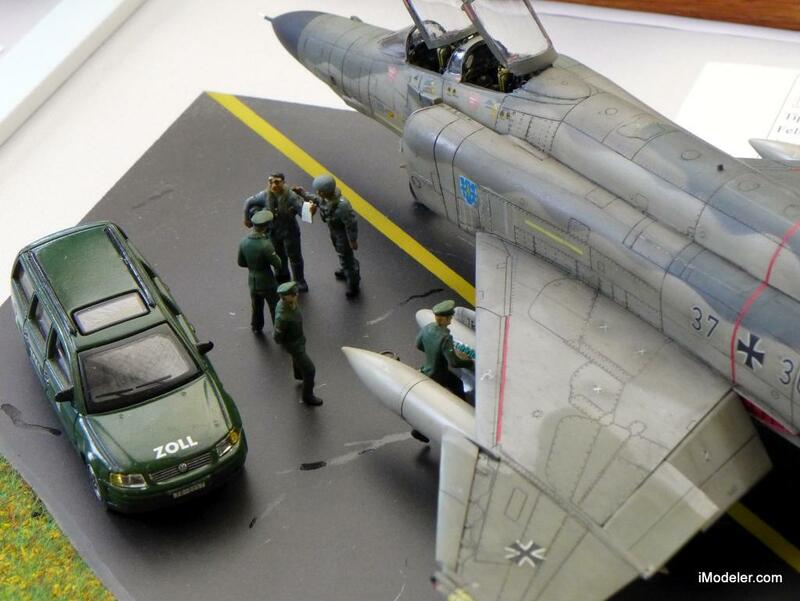 More , please sir ! 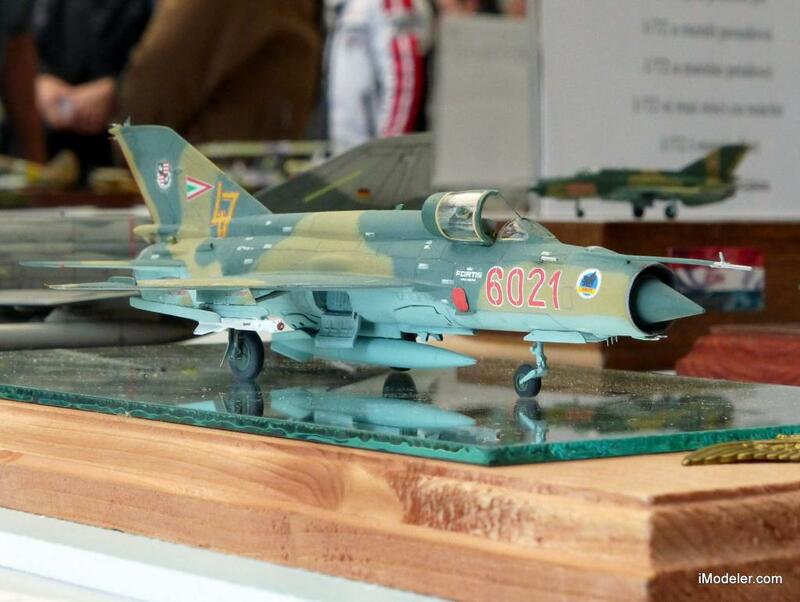 It’s like looking in the window at the candy store . 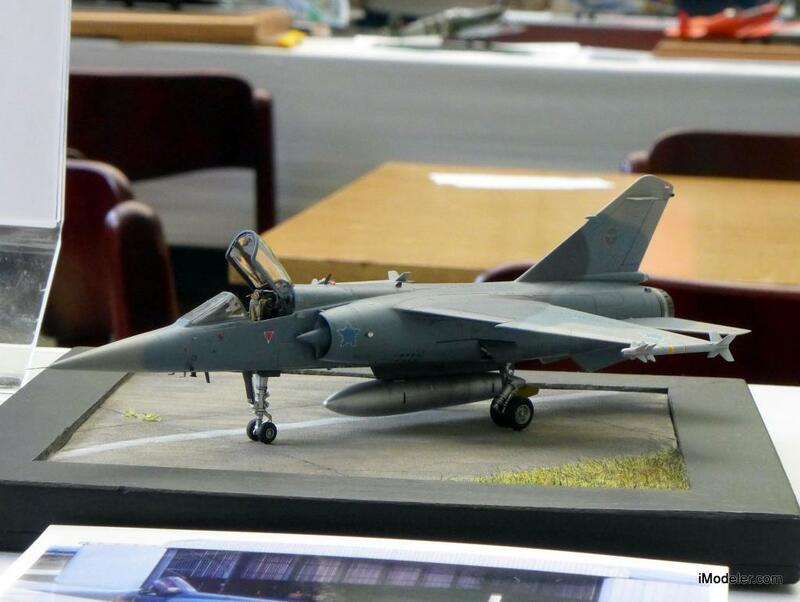 It’s so boring, don’t they do anything else apart from aircraft? 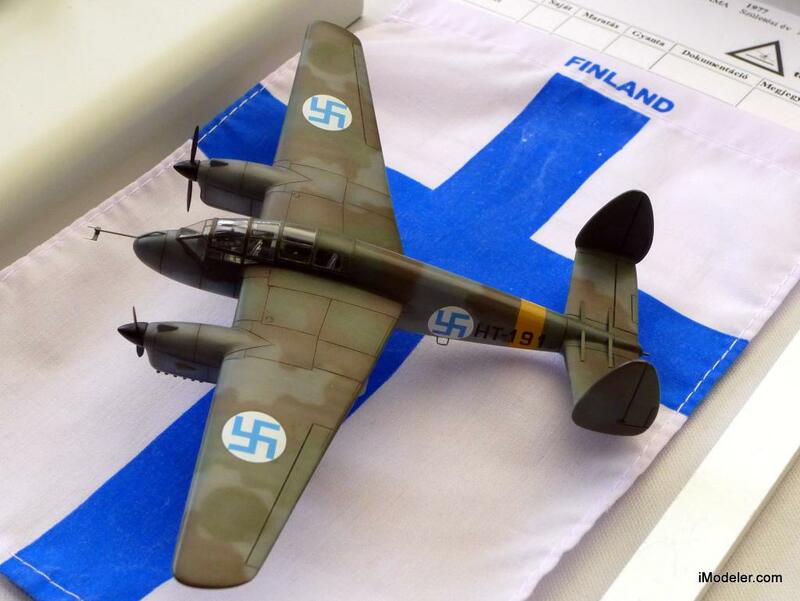 Indeed they do. 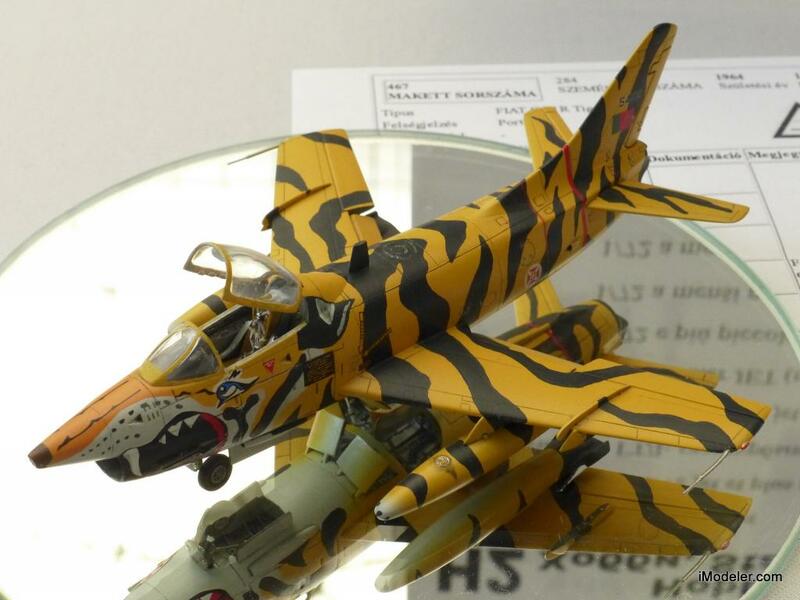 Armor categories will be posted tomorrow. 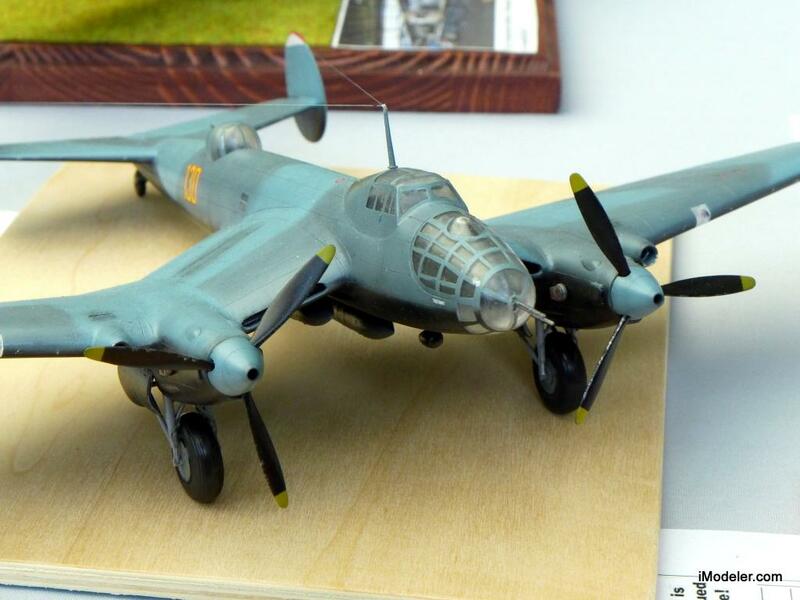 Keep it up Martin, they all look so good.